Charming, loyal, and reliable, Fred is a shy vulture who has fallen head over heels in love with Ginger! 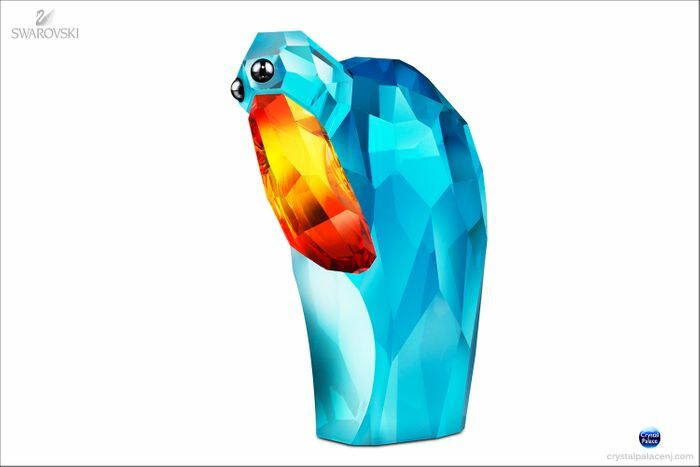 He shines in Indicolite crystal with a Fireopal crystal beak and Jet crystal eyes. Don’t miss out - this colorful and eye-catching Limited Edition is only available in 2012.